Listen to his Wildheart sampler. Last week Miguel shared the June 30 release date and tracklist for his third album Wildheart, and tonight he's generously let loose a handful of tracks from it. 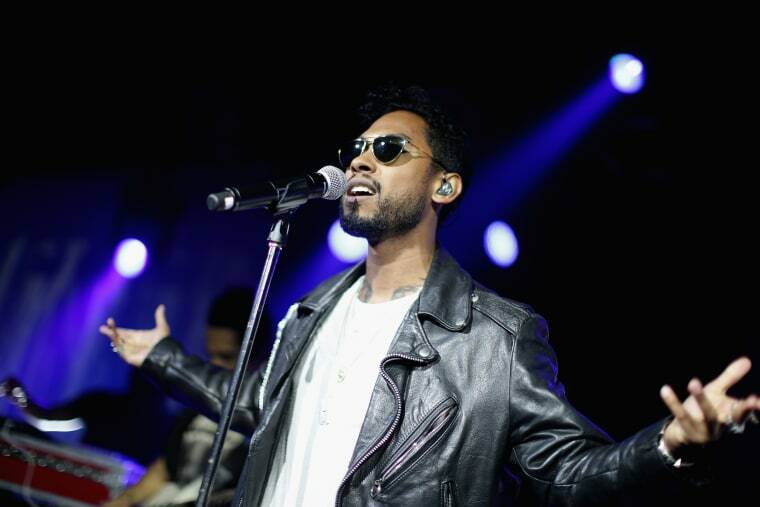 Without any note, Miguel dropped a sampler of Wildheart on Soundcloud that includes both features from the LP: “NWA” with Kurupt and his Lenny Kravitz collaboration "Face the Sun." Other new tracks include "...GoingtoHell" and "Flesh," as well as the previously shared "Hollywood Dreams." Listen to all of them below.